Please Support Disability Achievement Center on Amazon Prime Day! Today is Prime Day! 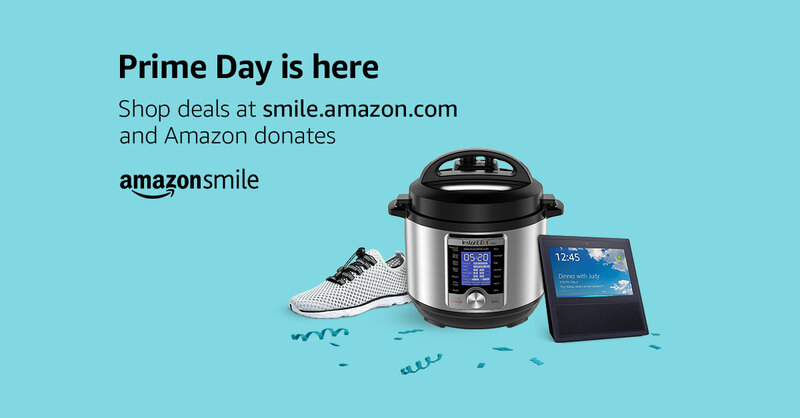 Amazon donates to Caring & Sharing Center for Independent Living, Inc. when you shop Prime Day deals at smile.amazon.com/ch/59-3102837.